You know that universal feeling of getting frustrated of searching for something you desperately need? That nagging annoyance of digging into all your pockets and feeling your fingers pry around for an item you assumed was there? Another common occurrence that all Malaysians can relate to is taking out your mobile device and snapping photos of your parking spot, just in case memory betrays you and you’re left scrambling around searching for your car. So a natural thought process that a lot of us would have is how easy life could be with a product that could help track your important devices anytime and anywhere. Following the demand, this company stepped in and brought their own product that was created for that sole purpose. 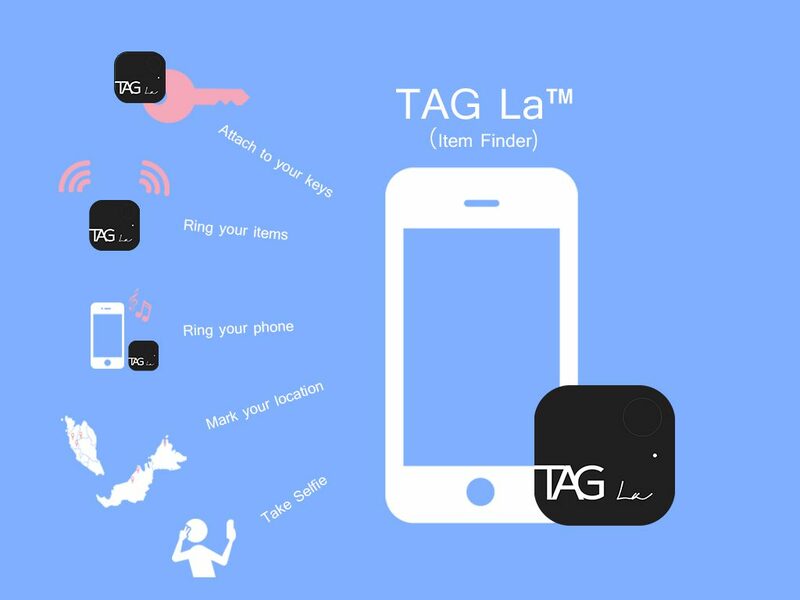 TAG La is a Bluetooth device that helps people keep track of their belongings and locate it whenever needed. It operates through a Bluetooth connection from your mobile device that is then linked to the mini portable device. Users are required to download an app beforehand called ‘Troika Find’ (on either Google Play or Apple AppStore) for the connection to succeed, and the device needs to be turned on for it to pair with the mobile. 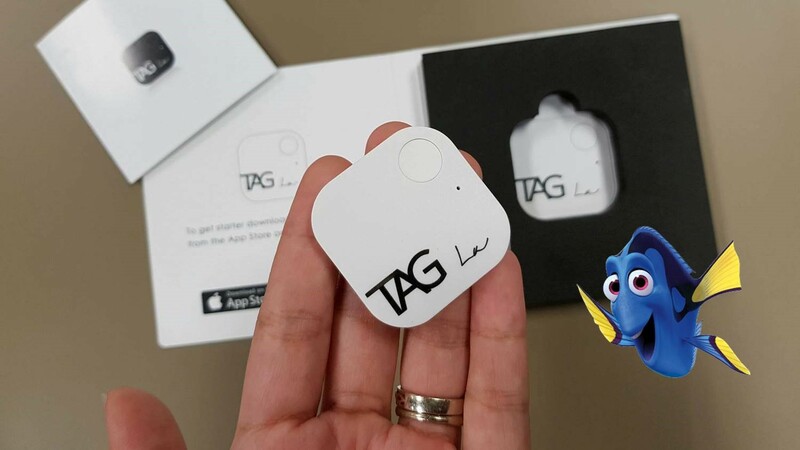 The TAG La device can be left in either the user’s bag or car, as long as the distance between that and the mobile with the app running is 75 feet. Once it is out of range, the connection will be lost and the app will send an alert reminding the user of the left belonging. Should the user wish to place it in their car, the app will mark the location once the user is out of range and the app disconnects from the device. Currently, there are 3,500 people using TAG La. 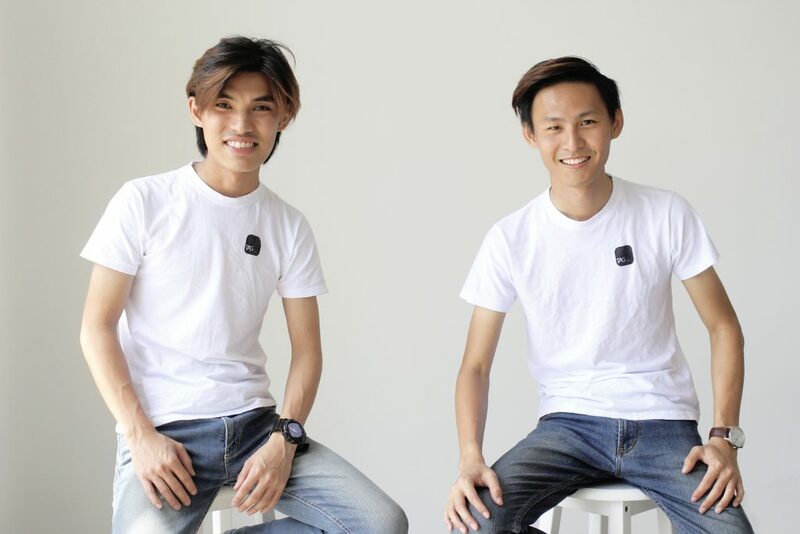 Back in December 2015, Edison Lim and Max Chua were having a casual conversation in the comforts of the home office of their previous business. The topic then diverted when Max spoke about how frequently he misplaced his items, having Edison chip in on how convenient it’d be if there was an item finder to help out. 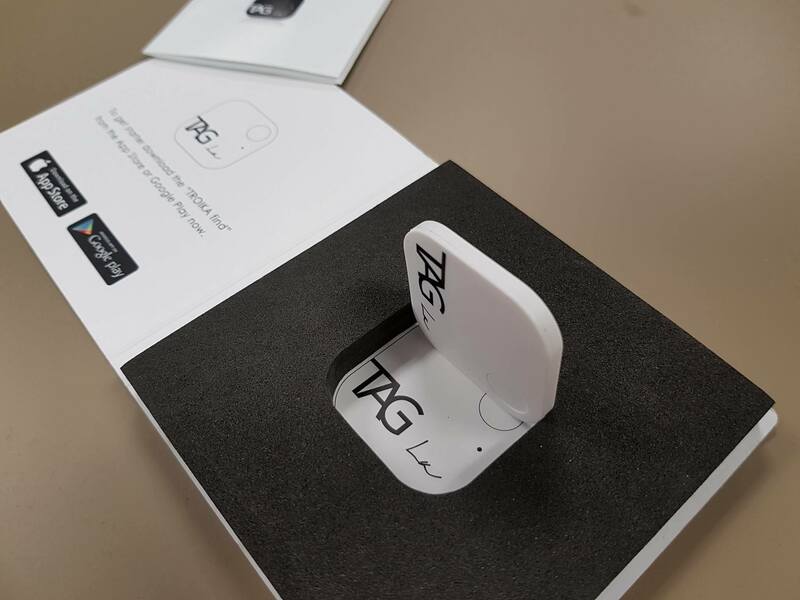 Their minds began to sync as they felt inspired to actually pursue this idea, and that’s how the company TAG La™ came to be. Upon the initial introduction of their first product, they were taken aback on how the market seemed to have an impressive demand. This only served to further validate their drive to go all out and actually produce the device fully. However in the initial stages, they faced a slight problem. They both lacked the expertise of a software develop considering their knowledge was limited to the marketing aspect. So they decided to search for someone to come on board their small team and work with them in building up the software. They opted to outsource the tech side to a company that they happen to be considering a partnership with. Since then, the team has grown in numbers and they have been consistently working together till now. When asked about the origin of the brand name, the team commented that the name ‘TAG La’ was chosen because of its colloquial uniqueness, which fits with the vision of the company wanting Malaysians to be able to relate to their product. The company believes in making items for Malaysians by Malaysians. “It’s easier for Malaysians to remember our brand name just from the ‘la’ part because no matter what your ethnicity is, the term ‘la’ is a norm in our daily conversations here,” said the TAG La team. After their product was validated by the market, the overall launch rushed by. Manufacturing to the launching of the actual product took less than 2 months, which the founders claimed was only doable from devoting all their time into completing this product. “It was definitely a super hectic process as we did work non-stop for TAG La. Even right now, we are still working hard on improving the hardware and software which we believe can be better as well as embedding more functions in this one tiny device,” said Edison Lim. Thinking back on their journey where both founders began with zero knowledge when it came to dealing with different manufacturers, they believed they took a big risk by putting all their money into this product and carrying this idea based on trust. “It was that kind of situation where either we lose everything and start from nothing once more, or we make it shine and succeed,” said Max Chua. The amount of times they’ve felt like throwing in the towel due to certain problems such as the delay of the manufacturing process to incorrect packaging was outnumbered by the sleepless nights they’ve spent making sure their hard efforts would pay off. 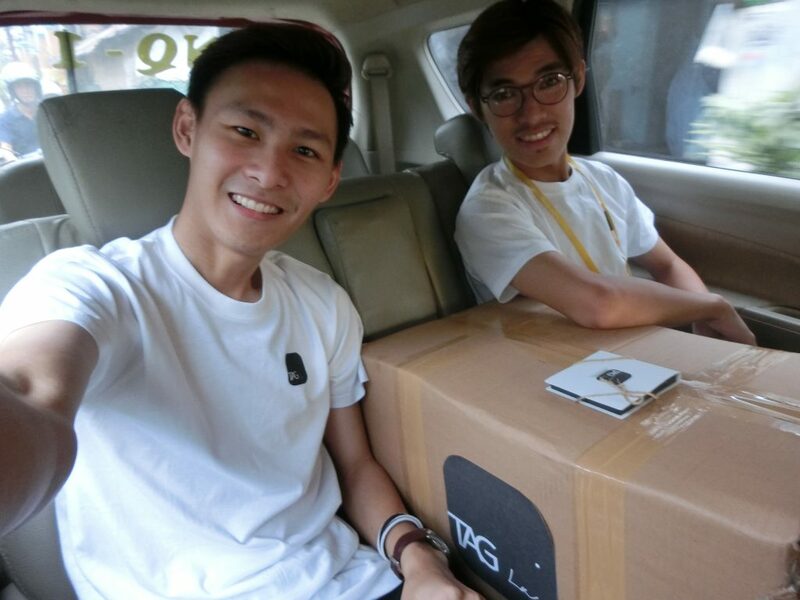 “We only want to provide the best for our fellow Malaysians so that when locals discuss about this problem of misplaced items, they can say “Just tag lah!” and that would be enough for us to feel like it’s all worth it,” said the TAG La team to Vulcan Post. You can check out their Facebook page here and their website here.